The Icep Hotel School, located in Romania, is preparing an interesting program of courses for 2019, some of them very much in line with the latest food trends, such as the Vegan & Pastry Dessert course. 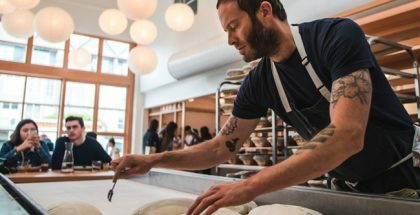 Under the direction of the Spanish chef Toni Rodríguez, students will learn step-by-step techniques to create and decorate cakes using a vegan pastry foundation. The center, as it has usually done since its foundation in 2012, will gather some of the most internationally acclaimed pastry chefs. 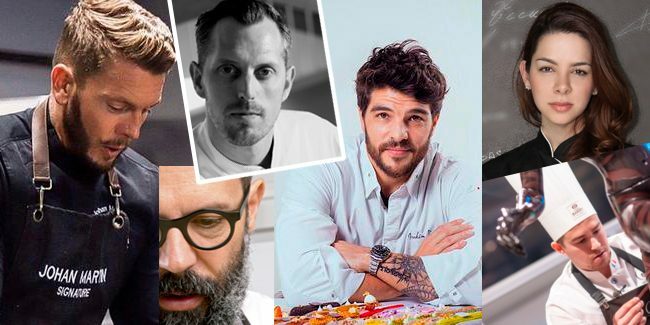 Five of them will teach a masterclass in this country for the first time: Vincent Vallée will exhibit his art with chocolate; Johan Martin will show his spectacular Signature Viennoiserie Collection for 2019; Joakim Prat will bring his most colorful choux pastry, Melissa Coppel will present her innovative chocolate bonbon collection, the World Chocolate Master 2011 Frank Haasnoot, and Daniel Álvarez, author of the book Sweet Devotion, will reveal everything he knows about doughs. Other chefs who will pass through Icep will be Nina Tarasova and Richard Hawke (so good #21), who will join to do a class on classic and allergenic pastry products, the French chef Gregory Doyen and his signature event-dessert Collection, as well as the popular chefs Antonio Bachour and Amaury Guichon.